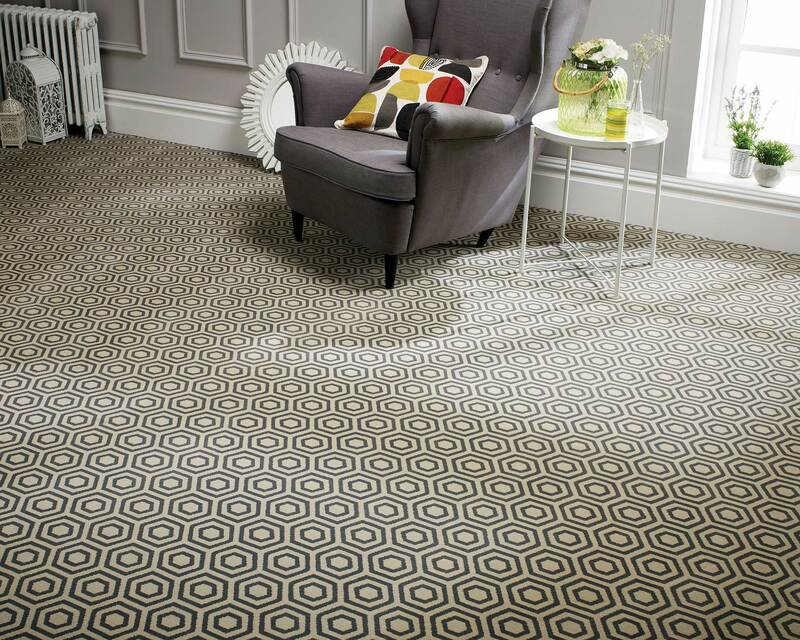 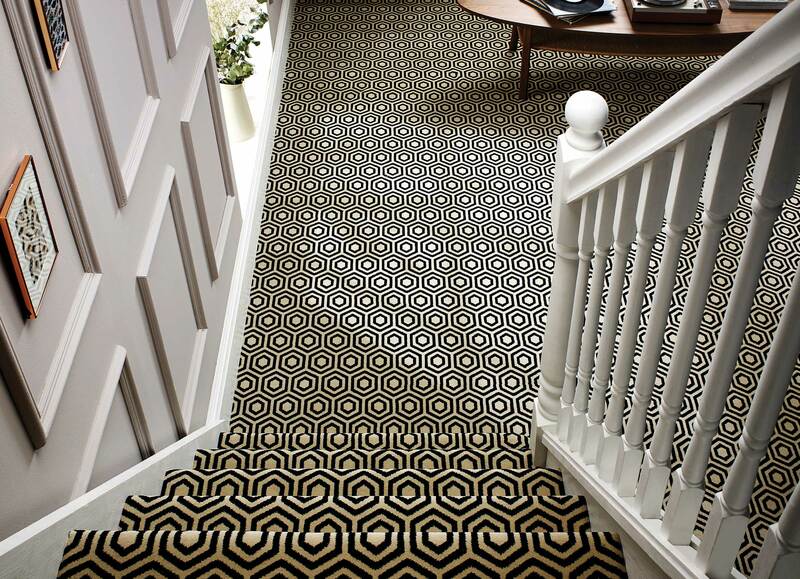 Fells Carpets was founded in 1915 by Mr Percy Fell, who manufactured Tab rugs in Bradley Street Castleford. 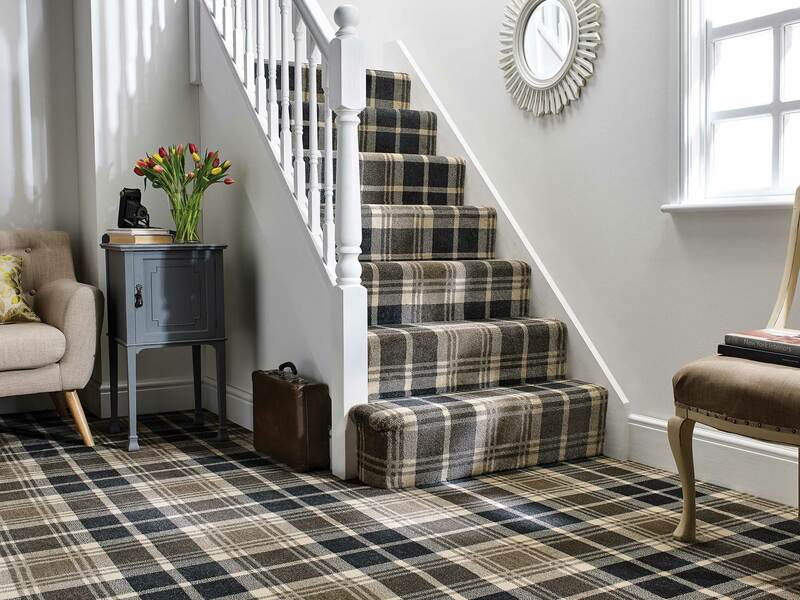 Castleford was a typical mining town where every household featured a rug in front of a coal fire. 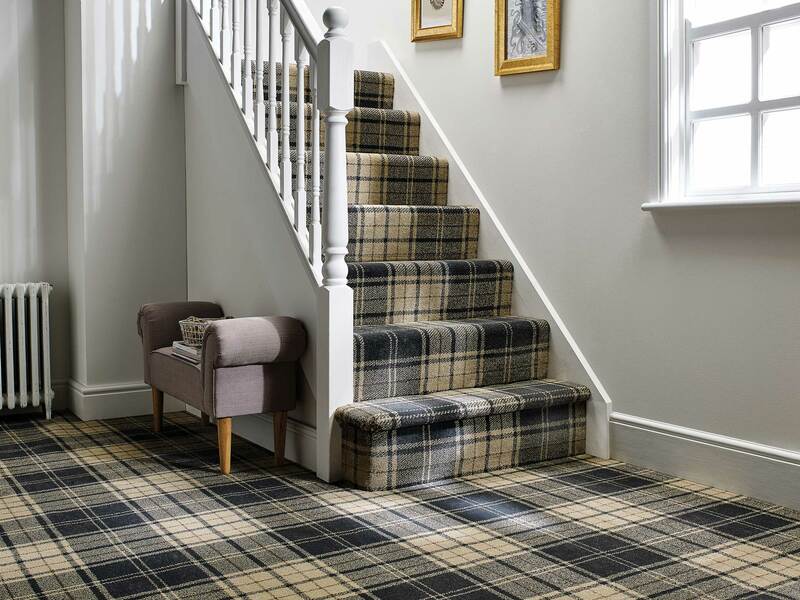 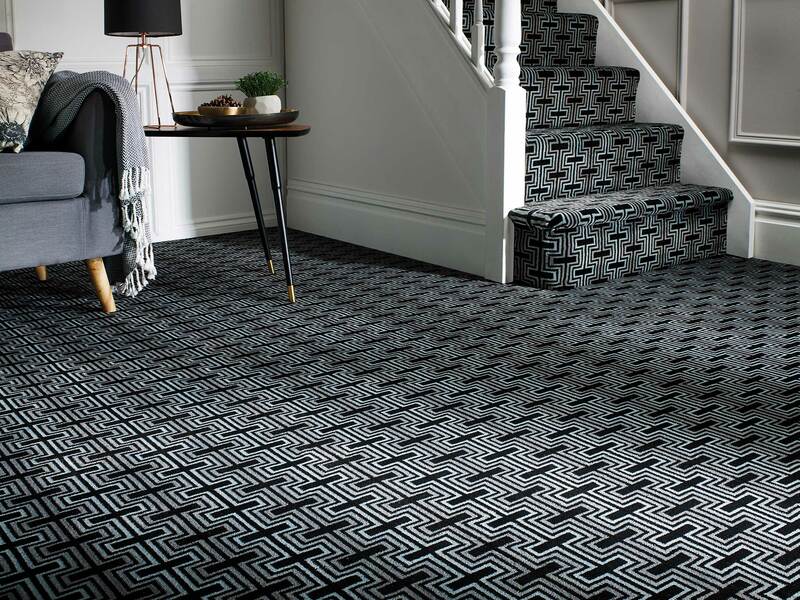 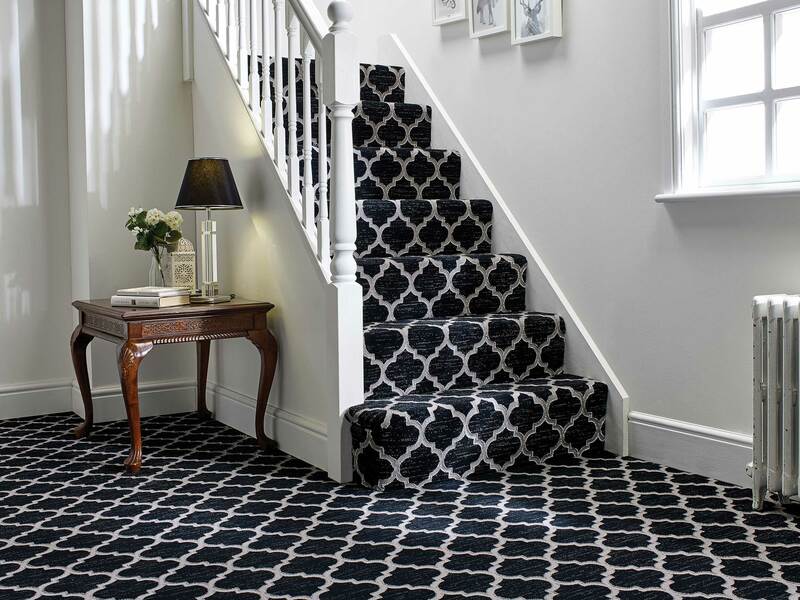 Bringing high fashion and fusion with the very latest colour and tones, Fells Carpets give you the most up-to-date collections from around the globe.